Once the download is complete run the program. "RamPrint [Server]" should be automatically highlighted. 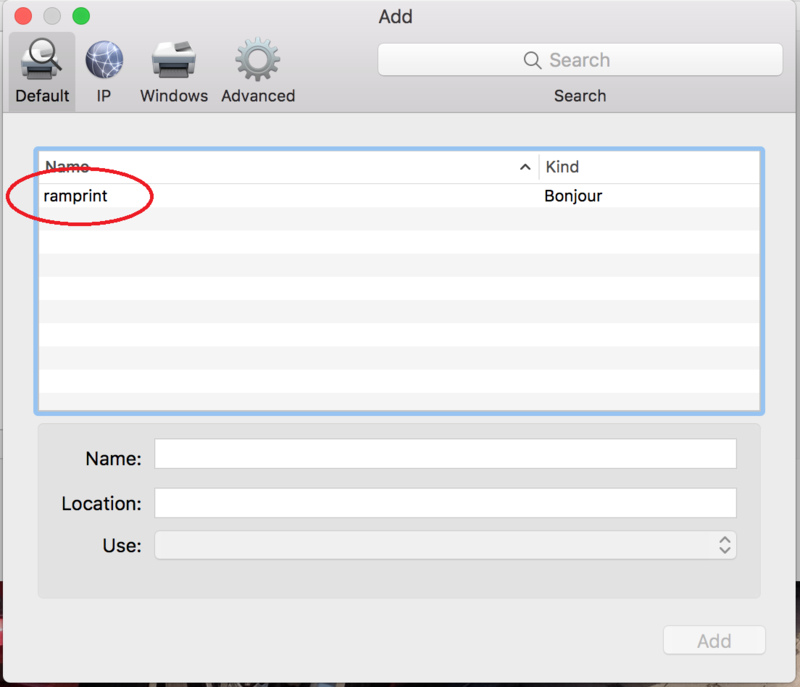 If you do not see RamPrint, make sure you are on the RamNet wireless network and restart the installation. Click next and you will be prompted for a username and password. Enter you WCU email address and current password. 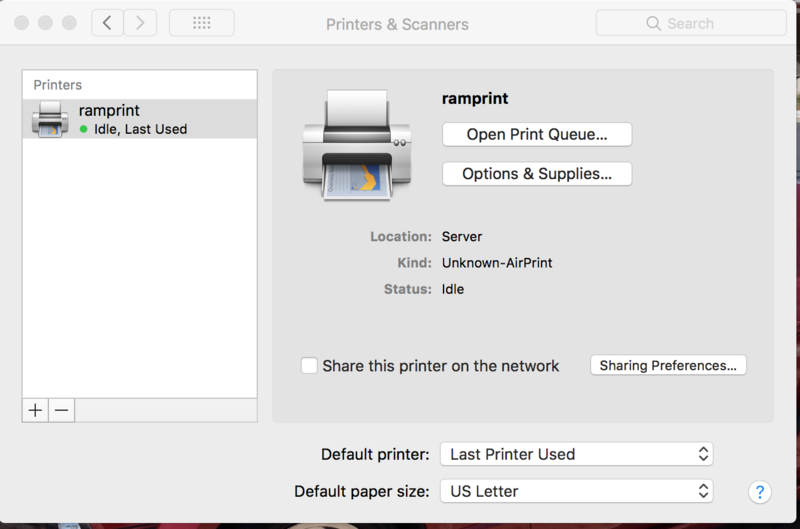 You should now see RamPrint installed as a printer on your computer. Select RamPrint when printing and pick up your print jobs at any RamPrint printer on campus! 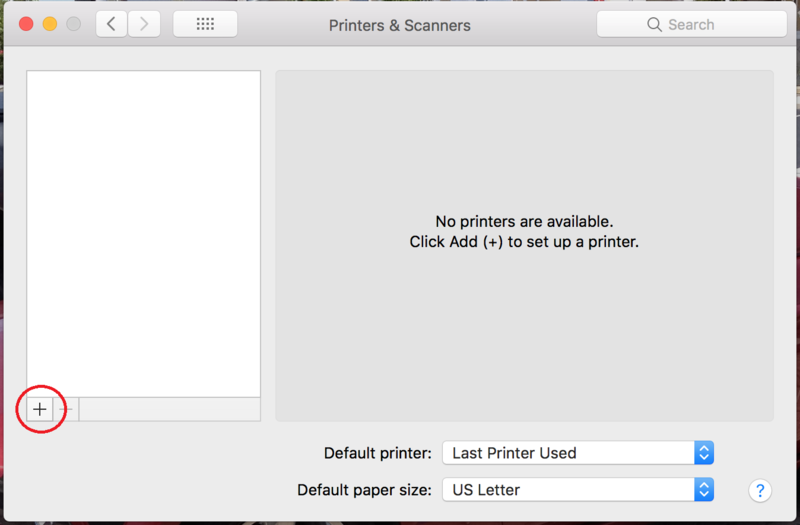 Open System Preferences and select Printers & Scanners, then click on the plus sign to add a new printer. 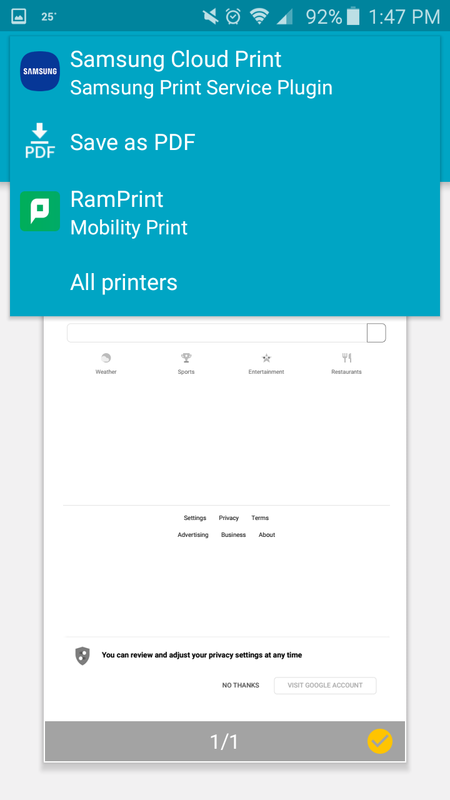 ramprint should be listed as an available printer. If you don't see it make sure you are on the RamNet wireless network. If you are asked for a username and password, enter your WCU email and password. Select ramprint from the list of printers and retrieve your job using your ID at any RamPrint supported printer on campus. Look for "RamPrint" it may take a moment to show up. You must be on the RamNet wireless network to see the pritner. If you are prompted enter your WCU email and password. 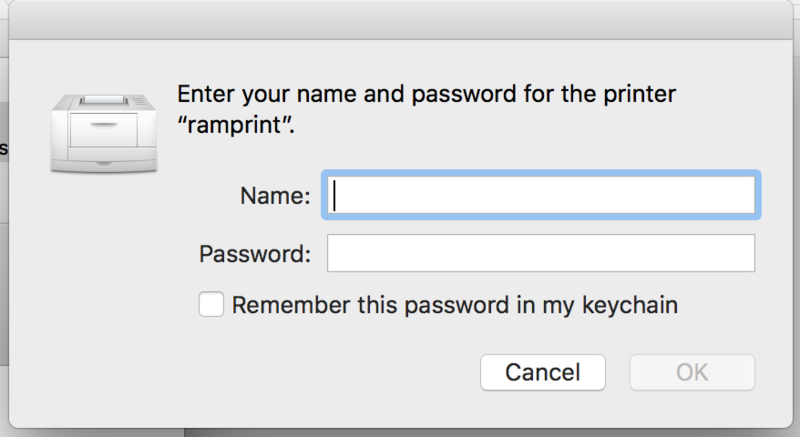 After logging in, click print in the upper right corner. 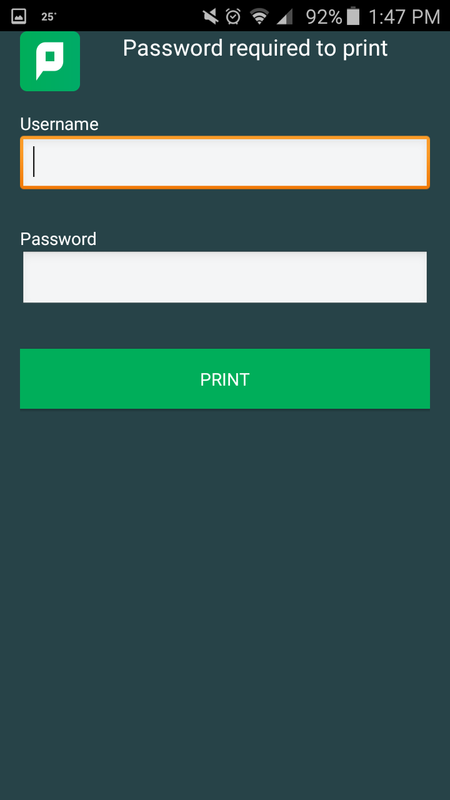 Install the Mobility Print app from the Google Play Store. 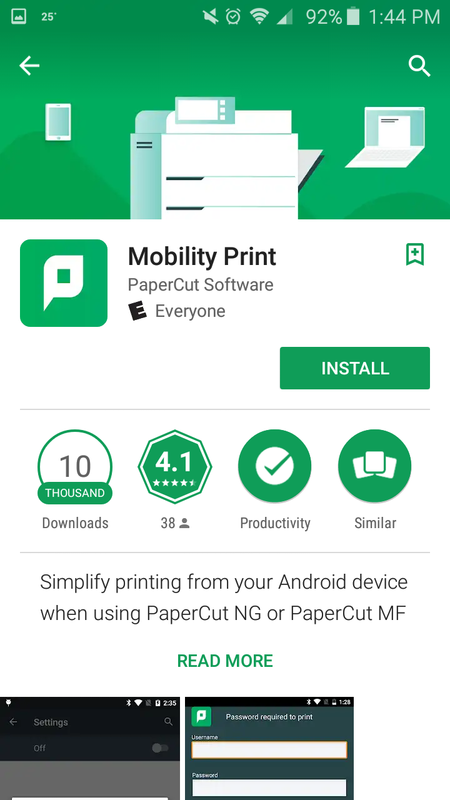 Make sure the publisher is "PaperCut Software"
Open the app once it is installed and click on the green Android Settings button. Tap on Mobility Print and tap the switch to On. After printing you will be prompted to enter your WCU email and password. 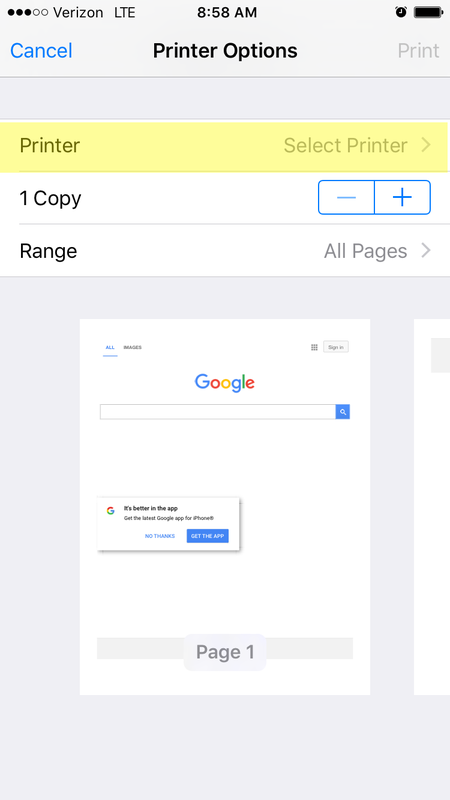 Install the Mobility Print App from the Google Web Store. Look for the green icon and make sure that the publisher is "Papercut Software". Click Add to Chrome. 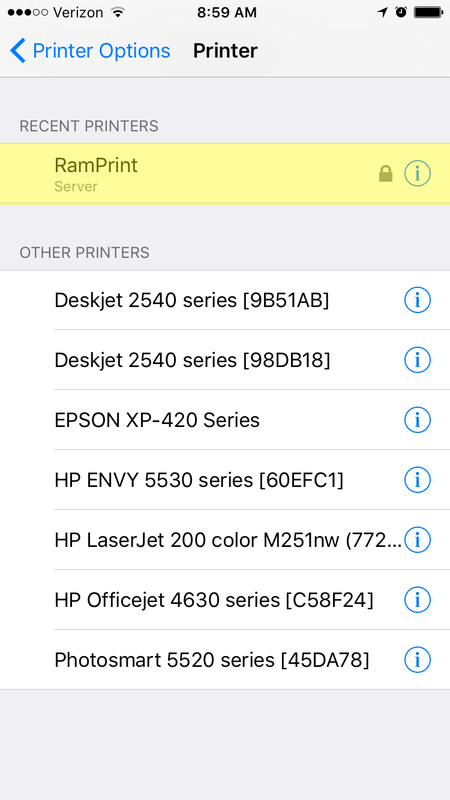 When printing you may have to click the change button to choose a different printer. 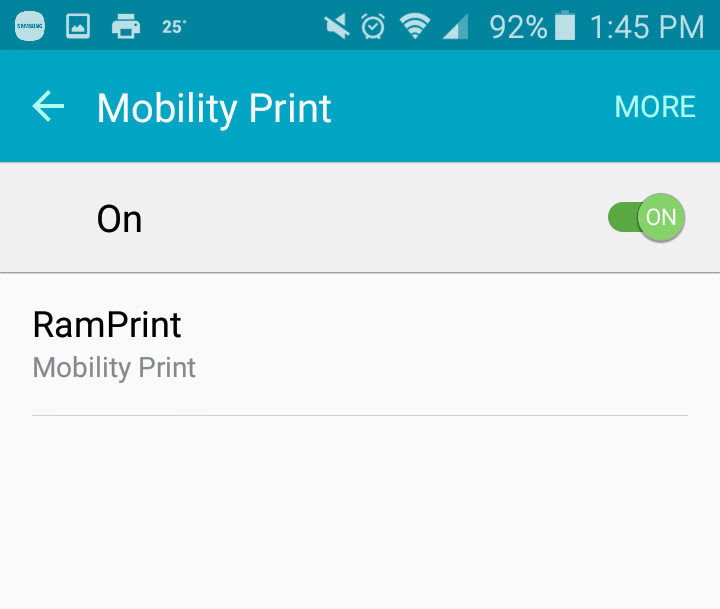 Look for RamPrint-[Server] with the mobility print icon next to it. Enter your WCU username and password to send the print job. You can now pick it up at any RamPrint printer on campus.